I couldn’t put it online until just now, but a while back I’ve spend a night at the Rijksmuseum in Amsterdam, where I was witnessing the first small steps of a big event that will start in 2019. 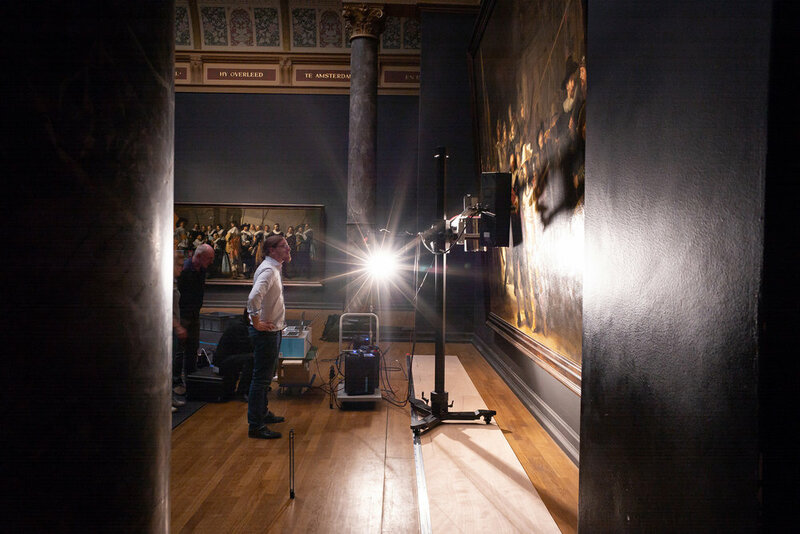 They will work on Rembrandt’s Nightwatch in front of the public. This is one of the photos I shot that night and the Rijksmuseum decided to use them in their press communication and on their website. To me the coolest thing was just to stand in front of this beautiful painting with no other visitors around. A whole serie of photos was send in to the World Press Awards in the category art. Fingers crossed!